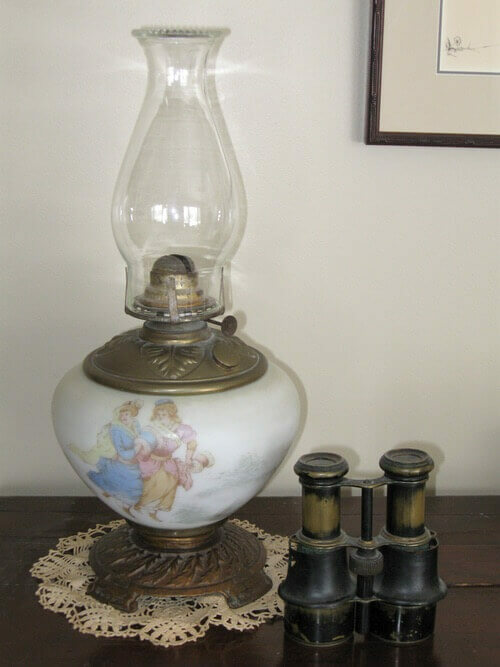 The safe lighting of antique oil lamps can prevent major fire disasters. Coal oil, kerosene, and the commercial lamp oils are very flammable and dangerous when carelessly and improperly used. It's important to know how to use lamps properly. Thanks to these practical tips on how to light oil lamps and how to properly maintain them, you can relax and enjoy your nostalgic lighting with confidence. A piece of sponge fastened on the end of a stick or wire is the best thing with which to clean lamp chimneys. Old newspaper will make lamp chimneys sparkling clean. Simply turn the chimney while stuffing in the paper. You will be amazed at the results. Lamp chimneys are made less liable to break by putting in cold water, bringing slowly to boiling point, boiling for an hour, and allowing to cool before removing from the water. If a small hole is broken in a glass chimney, paste on a piece of paper and it will answer its purpose until you get a new chimney. If you use oil, buy the best kerosene. 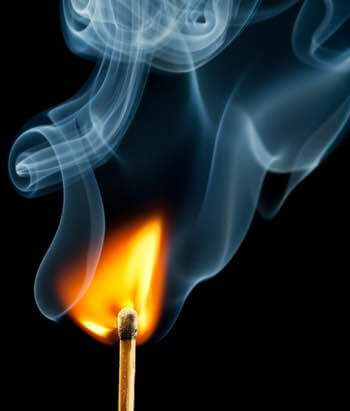 Test it "outside" by placing a very small quantity in a teacup, and if it does not easily ignite when brought in contact with a lighted taper or match, it is good; poor oil will ignite instantly. Keep lamp oil in a cool dark place; keep all the articles used for cleaning, filling, and trimming lamps by themselves. For these purposes provide an old waiter (box to hold the things), a lamp filler, pair of scissors or a lamp trimmer, box of wicks, soap, washing soda, and several soft cloths and towels, also a wire hairpin with which to keep open the tiny vent in the burner. When lamps need an extra cleaning, add one tablespoon soda to a quart of water, being careful that none of the bronze or gilding comes in contact with the soda. When the wick becomes too short to carry up the kerosene, and if you have not time to put in a new wick, a small piece of cotton rag pinned on below will prove a good feeder. When the burners of the lamp become gummy and prevent the wicks moving freely, boil them up in suds over the fire a short time, and they will become entirely clean and work well. Lamps may become incrusted inside with settlings from the oil, and ordinary washing will not remove it. Take soapsuds and fill the lamp about one-third full, then put in a little sharp sand, and shake vigorously. A few minutes will remove every particle of settlings. Always fill the lamps every day and in the daytime. 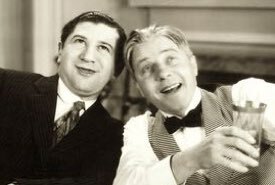 Never fill a lamp after dark near another lighted lamp. 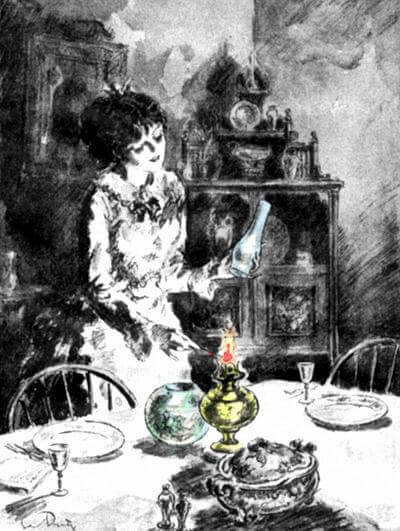 When lighting oil lamps, never light an almost empty lamp, as the empty space is nearly always filled with a very explosive gas. Never fill a lamp when it's lighted. If the lamp wick is dry after filling, allow it to become saturated with oil before lighting. Adjust the wick making sure it is level and trim with scissors if necessary. The wick may have to be adjusted to avoid smoking after lighting. In putting out a lamp, turn the flame down low, and wave a fan, book, or paper across the top of the chimney. Blowing down the chimney is very dangerous when a lamp is nearly empty and turned up high. To prevent lamp wicks from smoking, soak them in vinegar and then dry them thoroughly. Never start a fire in a stove, fireplace, or campfire with the kerosene lamp oil. Only use it for lamps! 1. Never overfill the container with lamp oil; fill to just over three-quarters full. 3. NEVER leave burning lamps unattended. Always be very careful of lighted oil lamps, especially when children are present. Unlike the youth of Grandma's day, young people are not as aware of the ever present dangers of a lighted lamp. Lamp oil is quite flammable, and a dropped lamp could explode causing serious burns and quickly destroy a house with fire. Oil burning lamps and kerosene lanterns fell quickly out of fashion once electricity and electric lighting came into widespread use. Fortunately, many households kept their old lamps and lanterns giving us the opportunity to appreciate these beautiful lighting devices from gentler times. There is now a demand in the marketplace for both new and antique lamps either for decoration or to provide useful mood lighting, or to softly illuminate backyard decks and patios. Therefore, it's important to know the practical and safe way to operate and maintain these old fashioned light sources. 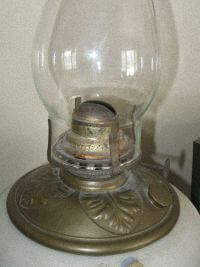 Lighted coal oil lamps are beautiful to behold, and they are completely safe when properly maintained and used. Our old farmhouse didn't have its electricity installed until around 1950, and although I was only four years old at the time, I can still recall my parents sitting at the kitchen table reading the newspaper by lamplight while I played with my toys nearby on the floor. One of the lamps we used is the one pictured. It was found abandoned in the attic of the Bell family's stone farmhouse when my grandfather purchased the property in 1918. So, its age is believed to be well over 100 years! 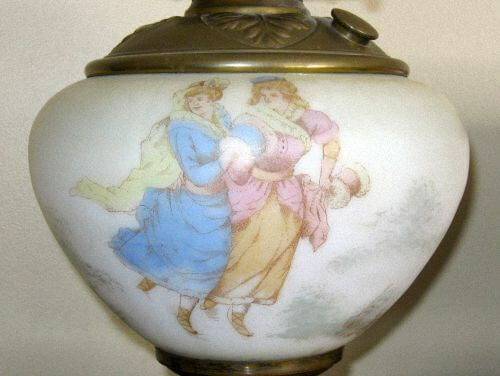 Its ceramic oil container fastened atop a brass base is colorfully hand-painted with two young ladies warmly dressed in their winter attire skating across the surface of a pond edged with evergreen trees and the upright stump of a fallen oak tree on the opposite side. There's something restful and peaceful about soft lamplight, and when care is taken in their lighting, and they are responsibly used, they are a wonderful source of light. Antique lamps can be found at flea markets and antique stores at various prices, and a selection of both modern and reproduction lamps as well as replacement chimneys and wicks is easily available online from Amazon.